Mechanical Room for adhesive material facility. Make up air unit for boat production facility. Utility trench piping for tire production facility. Waste collection system for chemical facility. Supply air ductwork for auto supplier facility. Pull testing skid for optical cable facility. Mixing system for adhesive material facility. Heat transfer skid for poultry facility. HVAC and piping for automotive facility. Chiller system for adhesive material facility. Thermal oil piping expansion loops for a laminate facility. Wood fired thermal oil system for OSB facility. PRINCE ENGINEERING, INC. is a consulting engineering firm specializing in process and piping system analysis and design. Founded in 1998, we have performed over 750 projects for a variety of clients throughout the Southeast. Our company is dedicated to providing cost effective, innovative design solutions to industrial clients, construction companies, equipment manufacturers, and other engineering consultants. 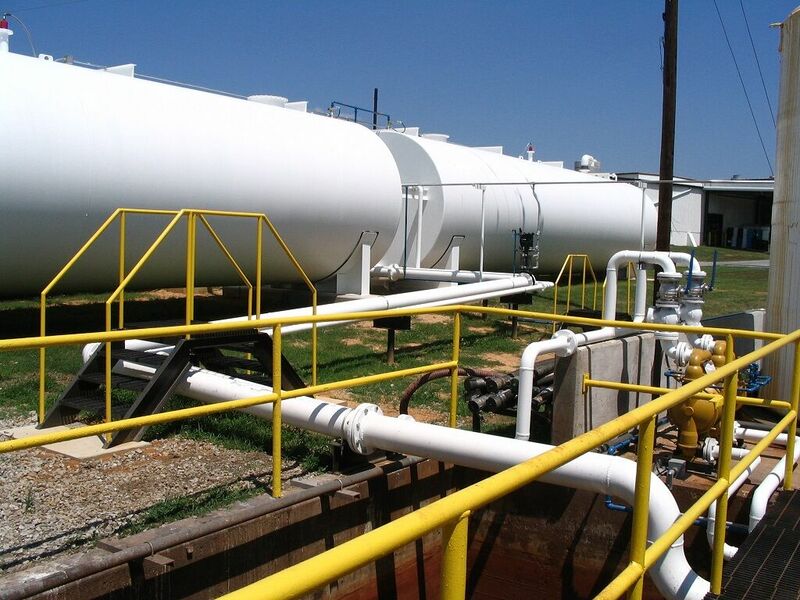 Our goal is to use the powerful combination of our experience and our commitment to excellence to provide our clients with the best available solutions to their process and piping needs. We look forward to providing a cost effective, innovative design solution for your company. In addition to our in-house design services, we have assembled a team of like-minded companies with expertise in complementary design fields. By working with these partners, we can offer fully-integrated services similar to large companies without the associated overhead costs.